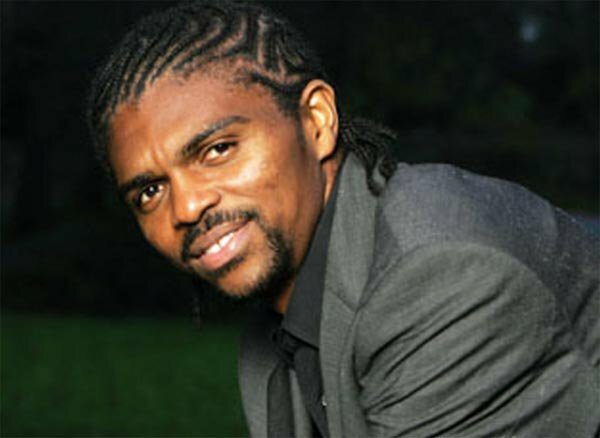 The Asset Management Corporation of Nigeria, AMCON, has faulted the claim by former Nigerian football star, Nwankwo Kanu, that it illegally seized his property in Lagos. The agency in a statement on Monday described the allegations by the ex-footballer as ‘inaccurate’ accounts of the details of the controversy regarding the huge debt of the promoter of The Hardley Apartments. Nwankwo had earlier raised an alarm over the fate of his property which has been put under the temporary possession of AMCON by an ex parte order of a court on account of indebtedness. But Jude Nwanzor, AMCON’s spokesperson in his statement said “The general public is hereby informed that these stories are brazen falsehood meant to mislead the public on the true position of the Nwankwo Kanu’s massive indebtedness to the Corporation. “We also want to put on record that having exhausted all avenues of peaceful resolution as a result of the huge debt, AMCON in 2015 obtained an order from the Federal High Court, which gave the Corporation permission to take possession of The Hardley Apartments located at No. 46 Waziri Ibrahim Crescent, Off Elsie Femi – Pearse Crescent, Off Adeola Odeku Street, Victoria Island in Lagos State.